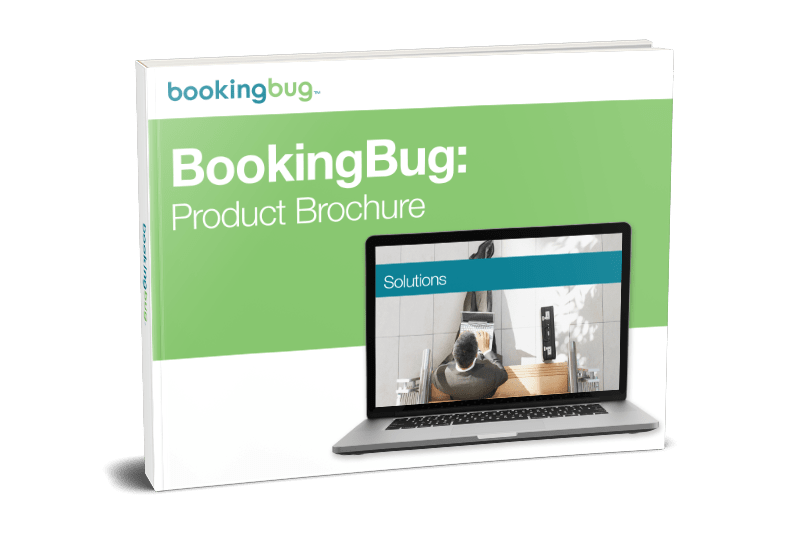 BookingBug's state-of-the-art scheduling platform helps organizations simplify their complicated scheduling experiences across all channels through appointments, events and queuing. Not only does BookingBug help increase store footfall, but we help create profitable customer engagements while maximizing staff and resource utilization. If you think you could incorporate customer scheduling into your strategy, download our brochure to learn more.